Vascular disease is a serious matter, affecting millions of Americans – some unknowingly. Fortunately, if you have a vascular issue, you can do something about it, and Baton Rouge Vascular Specialty Center is here to help. Our experienced team of highly trained and credentialed vascular specialists can identify the underlying cause for your vascular problem(s) and find effective solutions to help you feel better sooner. At Baton Rouge Vascular Specialty Center, you’ll receive comprehensive, compassionate treatment and personal attention – from your diagnosis through your treatment and recovery. 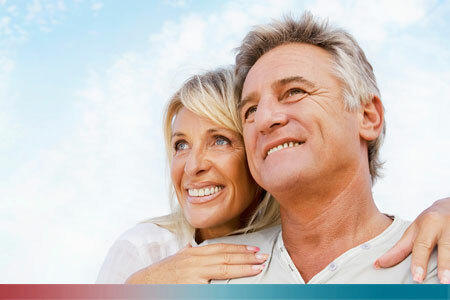 Our experienced and board-certified vascular specialists will take the time to thoroughly evaluate your problem, order appropriate testing in our accredited vascular diagnostic lab, answer any questions you may have, explain your options and then develop a treatment plan that meets your unique needs and goals. What’s more, our friendly, professional staff is always more than willing to provide whatever support you need during your care and treatment with us. Baton Rouge Vascular Specialty Center is recognized as a leader in southern Louisiana for treating vascular problems. We offer advanced procedures not always found in other facilities. What’s more, because we have our own state-of-the-art, accredited diagnostic lab, we can provide you with complete care – no need for referrals to outside labs or other vascular providers and facilities. Don’t wait any longer. It’s time to get the treatment you need and deserve. Give us a call at 225-769-4493 or request an appointment online.